When any device get connected to wifi network then the wifi password gets saved in that device for a while till that device remains connected to that network. 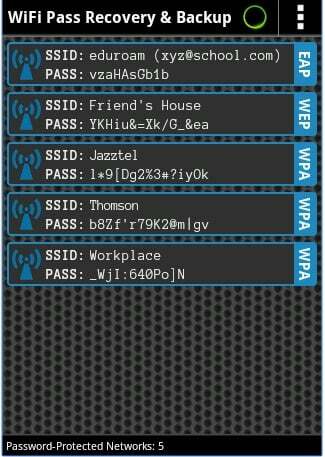 And this wifi PIN can be get extracted from that device. And this can be very helpful when you forget your wifi network and want to know the password of that wifi network. So in that case you can recover this password from either the windows PC connected to that wifi network or your android. 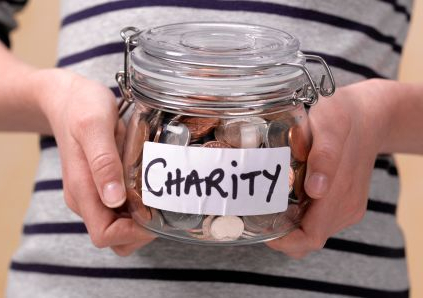 And this can be done by following the complete guide that we have discussed below. The method is very simple and in windows PC it can be done without using any third party tool and just with command prompt and in android just with an app that will let you to view the wifi password of current netwotk to which your device is currently connected. So have a look on these methods below. In Your windows PC press Windows button and then type cmd and then right click on command prompt and then select Run as administrator. Now command prompt will appear there you need to type netsh wlan show profile name=spyboy key=clear (where you need to replace spyboy with your network name)and hit enter and this will display all details of your wifi network with its password. If you want only password and not any other details then you need to enter the below command. Now with this you can easily get your wifi password of the network to which your device is currently connected. 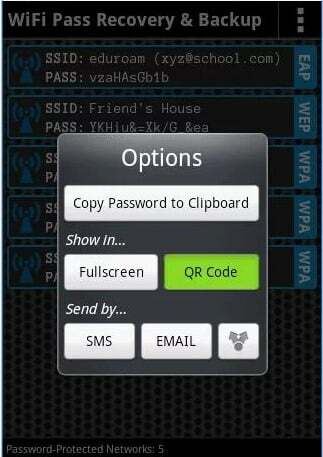 First of all you need to download and install the cool android app that is FREE WiFi Password Recovery. Now you will see all the wifi device with their password that is currently saved in your android. So above is all about How to Find the Wi-Fi Password of your Current Network. With these two methods yoy can easily find the wifi password of network to which your android or windows PC is currently connected and you don’t know or forget the wifi password of that network. So simply recover using this trick. Hope you like this cool method. i cant believe this is real. its a good one.